Tomorrow, December 6th, students, teachers, Mainsprings staff, and family members will watch as 18 more graduates cross our stage and receive their diplomas. This will be Mainsprings fourth class of graduates from Joseph and Mary Secondary School. 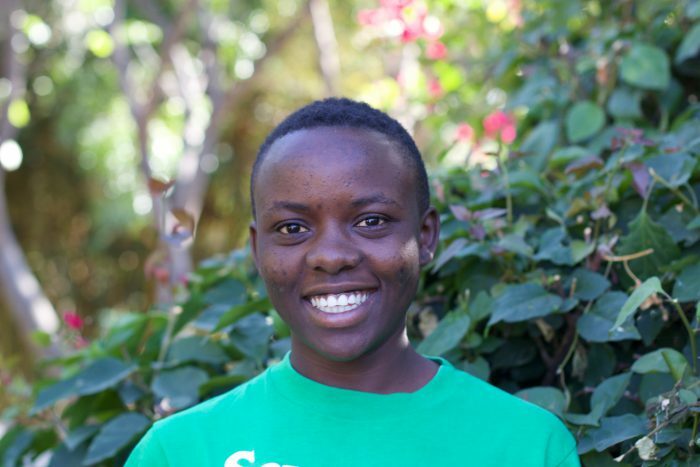 Among those 18 students will be four of our residential girls – Happy, Jackie, Leticia, and Teddy. We are so excited for these four girls and for their fellow graduates. We know their futures will be bright! Happiness (aka “Happy”) has lived at Bibi Mimi’s Girls’ Home for the last 10 years. Consistently a top student in her class, Happy’s favorite school subjects are Biology and English. She hopes in the future that she can become a lawyer or a judge “to help and educate people about their rights”. 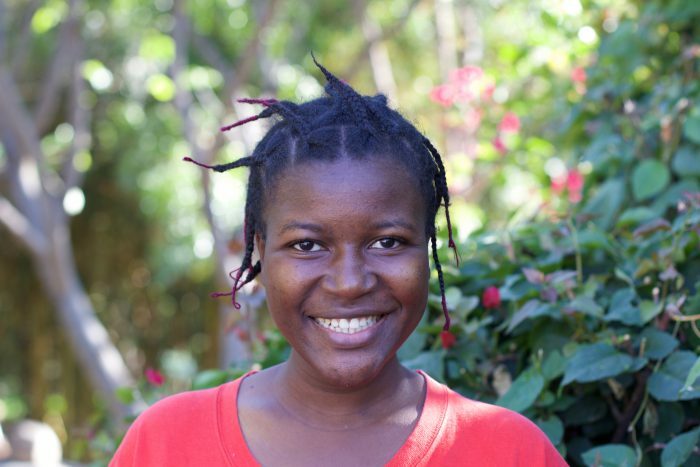 After graduation she hopes to volunteer teaching students in private and public schools in the Mwanza region about how to reach their goals and their value as the teens of today! Jackie first came to Mainsprings in 2007 at the age of 6. 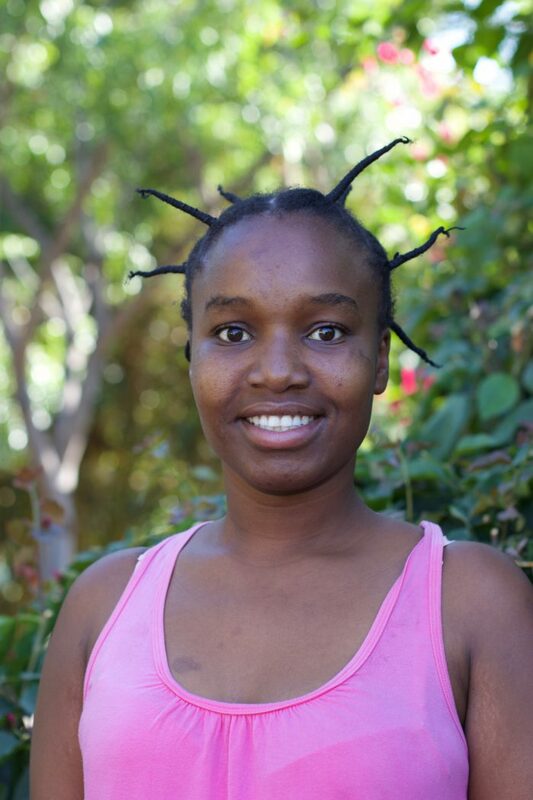 Her sister Pelu was among our first class of graduates in 2015. Jackie has always done very well in school and participates in the Creative Writing Club at school. 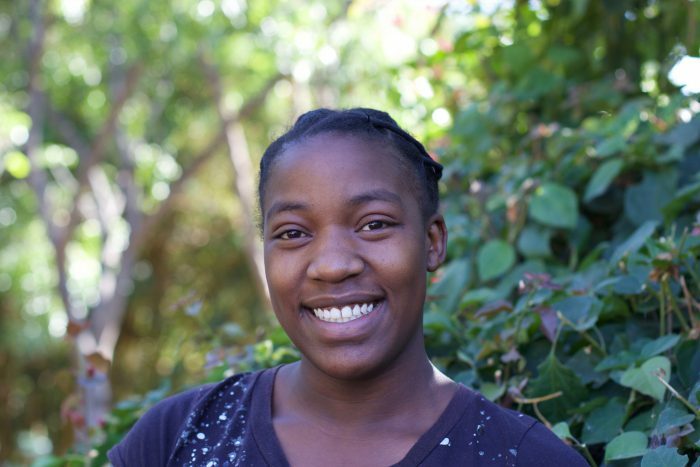 After graduation, she would like to take a computer course and a photography course and is interested in becoming a computer technician! She loves to dance, cook, read, and garden. Leticia has been with us for the past eight years. Consistently ranked amongst the highest in her class, many of our supporters will remember Leticia from her trip to the US in 2017! Her favorite subject at school is English and she hopes to be a business lady in the future. After graduation, she hopes to take a computer course and learn how to do film. Leticia also enjoys singing! Teddy has been with Mainsprings for the past 10 years. Her older sister Anna was also in Mainsprings’ first class of graduates in 2015. Teddy’s favorite classes at school are Science and Geography. She dreams of one day being a flight attendant and is a very gifted seamstress and is interested in studying fashion and design!